A selection of scented soaps and fragrant candles handmade in Scotland. Soap & Candles There are 37 products. 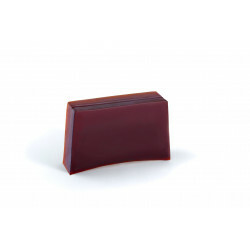 Handmade in Scotland, this luxurious scented soap has a delicate fruity fragrance with a subtle hint of oriental spices.